Chef – Love The Guests Who Love Your Food. Valentine’s Day is a Super Sunday away. We looked at what was the most popular menu items from the last Valentine’s Day and feel that they represent fare that is worthy of the romance that commences next Sunday. It’s all about the Love. These are products that are so easy to Love. From its storied beginnings, the John Dory has been a staple in ultra fine dining. With a sweet and delicate flesh that cooks to a paper white, the John Dory rivals the marks of species that often grace upscale menus. Think of Dover Sole with a Snapper’s texture. Think of Turbot with a crab like sweetness. John Dory is a versatile species that dominates the light, white, flaky genre. John Dory is an upright “Flatfish”. Its fillet resembles the shape of Flounder, but without scales. It has a beautiful olive to gold skin that crisps wonderfully when seared. 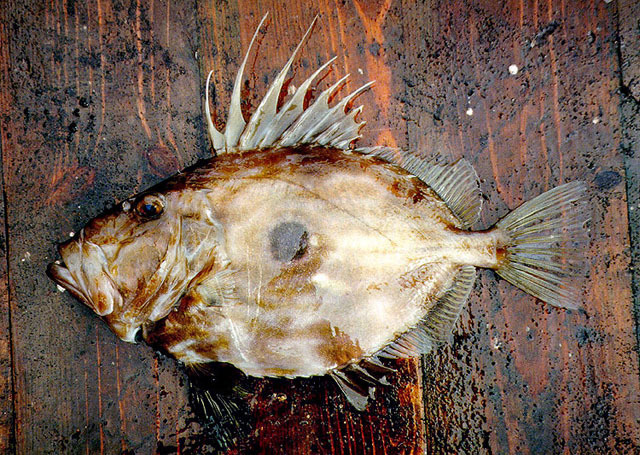 The flake of the John Dory is delicate, and supple. The clean flavors are the perfect canvas for light sets, and a minimalist ingredient approach. 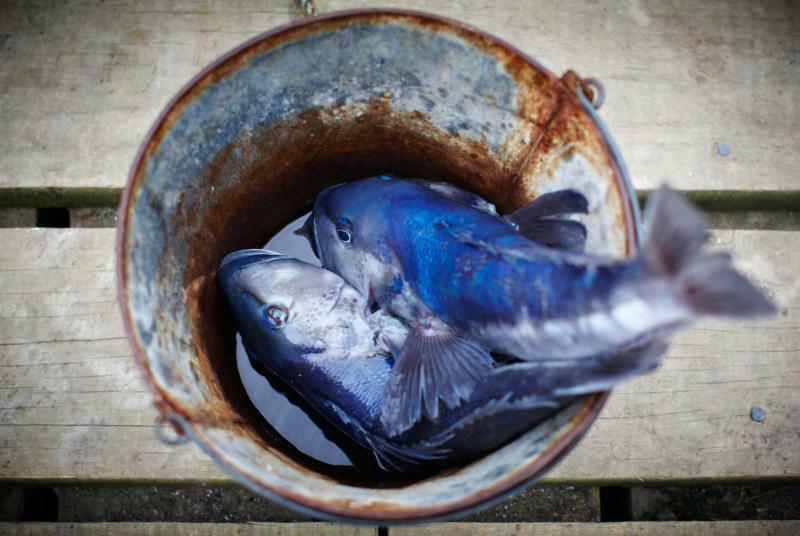 Faroe Island Fisheries have a thorough understanding of the product as well as the process. They have a rich past that is honored and respected, and they have a bright future as respected leaders in this industry. The entire focus has been, is, and will always be, on providing you with the highest quality salmon in the world. Faroe Island Salmon are stringently monitored and improved upon by constant research and systems development . The North Atlantic provides pristine oxygenated currents to these low density systems that greatly increase natural growth and maintain optimal health of these Salmon. Faroe Island Salmon Fisheries implemented the first “Stun & Bleed” Systems in the world to insure the salmon are processed in the most humane method possible. Faroe Island Salmon is SeafoodS.com’s largest Atlantic species offerings. The fish are offered from the 15 to 17 lb mark to their largest, 22 lbs and up. The growing methods and extremely cold waters offer an insurmountable level of body fat. For any Chef who bases quality of Atlantic Salmon by Fat, Size, Constancy, and Sustainability; this is your Salmon! Add this flavorful plating ingredient to elevate the Holiday of Love. When it comes to “caviar”, this is a mellow yet vibrant variety that fits the bill for anyone who appreciates simple elegance. 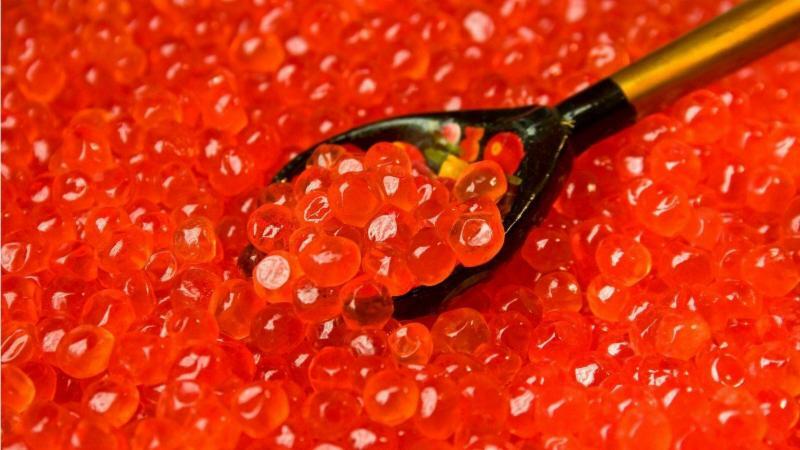 Steelhead/Ocean Trout Roe has a buttery finish to a subtle flavor that has less aggressive profile than the Roe of its Salmon cousins. We offer this brilliant product Smoked as well. It has a light smokey warmth and a light sweetness that is inherently Ocean Trout. Clean, and silky with a nice “pop”. It is a great resource to bring a “Caviar” presentation with a phenomenal price point. 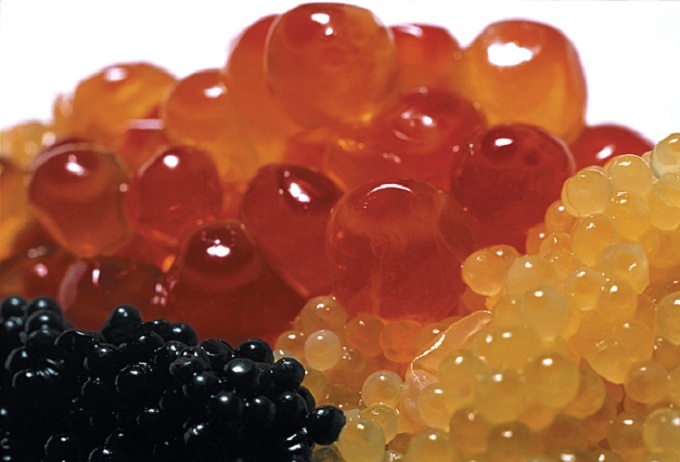 We source all of our “Caviar” from some of the world’s best producers and the Trout Roe is no different. 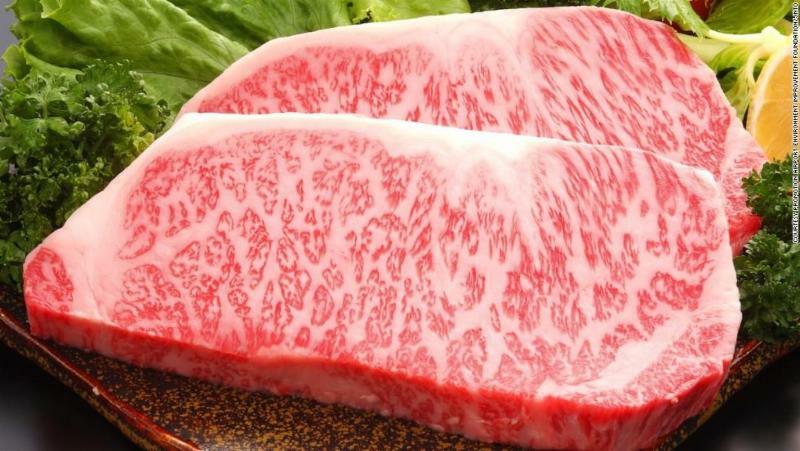 Let SeafoodS.com “top” your dishes with one of our favorite Roes. Contact SeafoodS.com for availability and pricing. 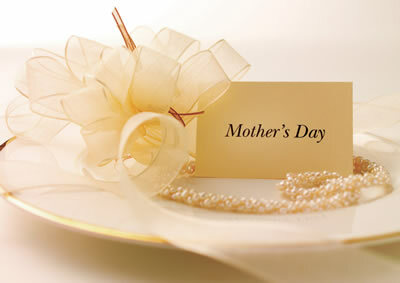 Categories: MENU PLANNING | Tags: Caviar, Faroe, Ikura, John Dory, John Dory "Matodai", Ocean Trout, Salmon, Steelhead | Permalink.